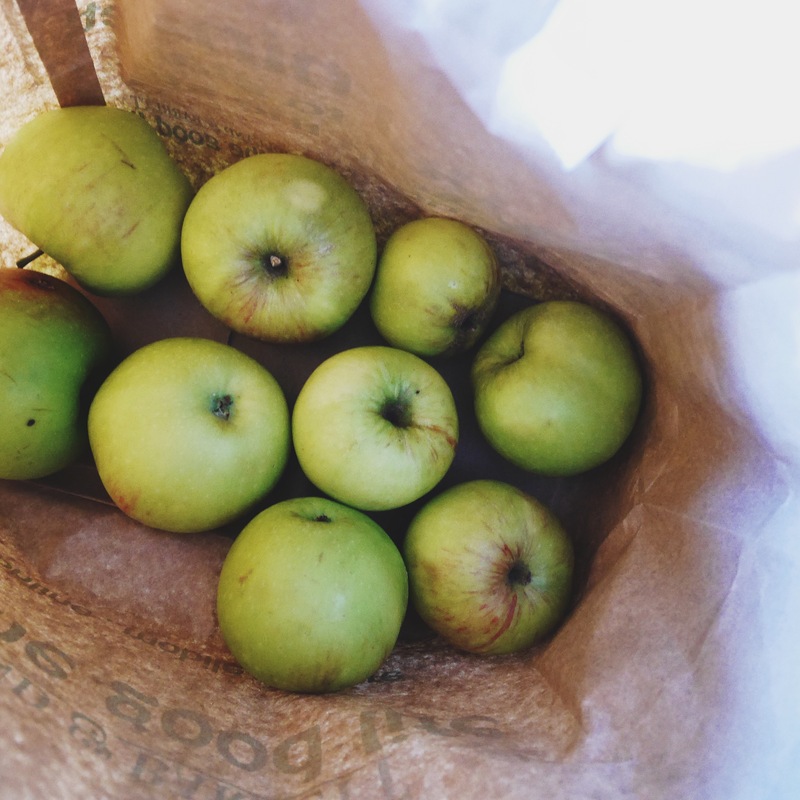 Some kind neighbours gave us some apples from their garden at the weekend. 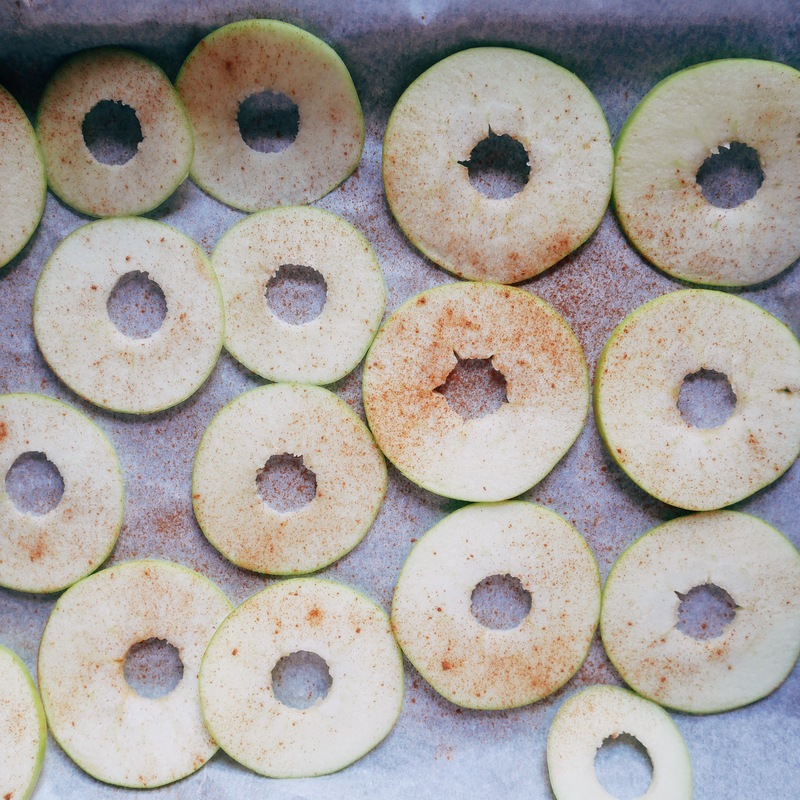 My mind immediately turned to all kinds of apple cake possibilities. But having just made a huge and very chocolatey chocolate cake for my daughter’s birthday I wanted to do something a little healthier! 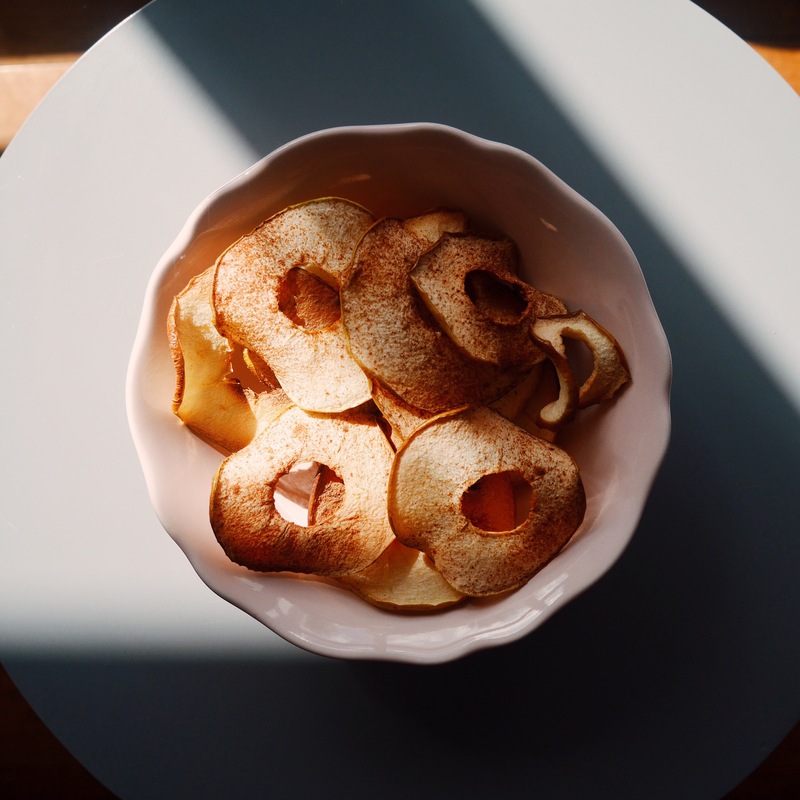 So here is the really very simple method for making these healthy but delicious crisps. They will disappear very quickly and will make your home smell amazing whilst they’re in the oven! Preheat oven to 160°c (140°c fan) gas 3. Core the apples and slice very thinly. Lay them out on a grease proof paper lined baking tray in one layer. Sprinkle over a little cinnamon and place in the oven. Bake for 45 minutes, turning halfway through until they are crispy and golden. Enjoy!